I wanted to take a moment and let everyone know that you can get a FREE Audible book by helping support my site and podcast. 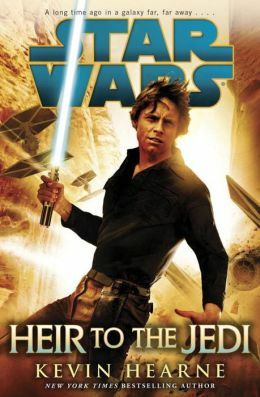 I just got done listening to “Heir to the Jedi” by Kevin Hearne, and have to say that I’m impressed with book. Yes, I got it on audiobook format. I enjoy the audiobook narrated by Marc Thompson, I sometimes forget that I’m listening to one person doing all the different voices. The book enlighten us by explaining on how Luke Skywalker started to learn more about his abilities and The Force. If you haven’t picked it up, I would say do so. 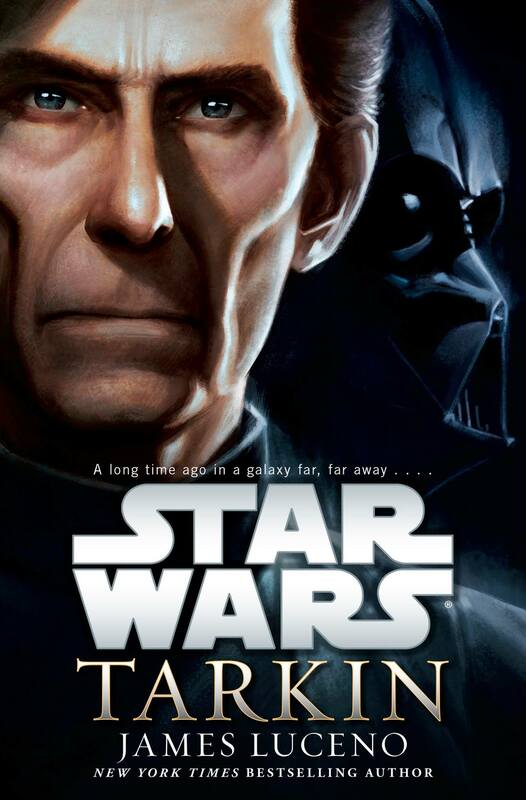 Still finishing up the Tarkin book, but I do find it interesting on the inner workings of Tarkin and experience that he brought to the Empire. I do think at times the story drags a bit, but it could be more of the voice actor telling the story. I’m almost at the end of where it seems to pick up.